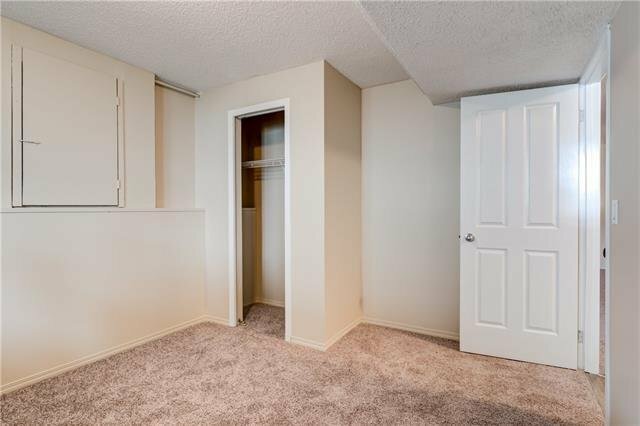 Freshly painted (all interior walls and trims) with new carpet and new vinyl plank flooring (upper and lower)! 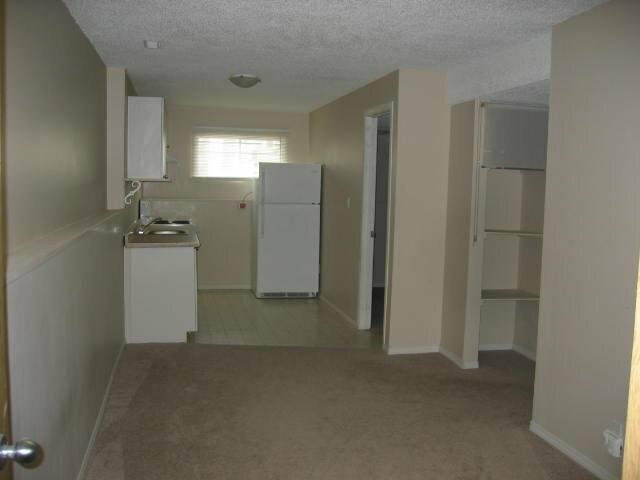 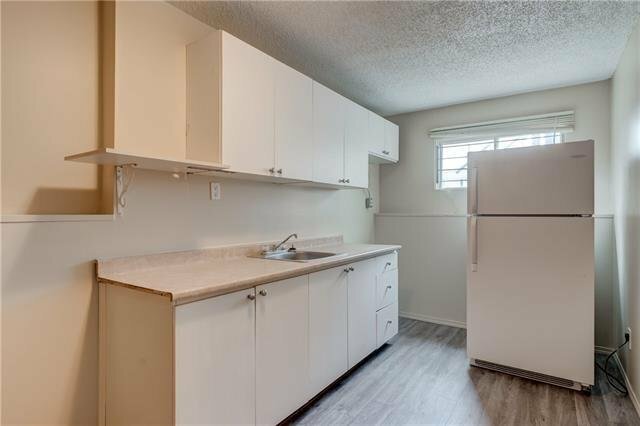 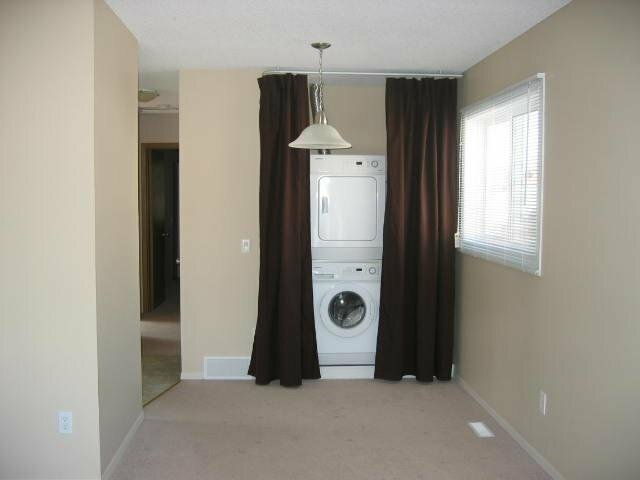 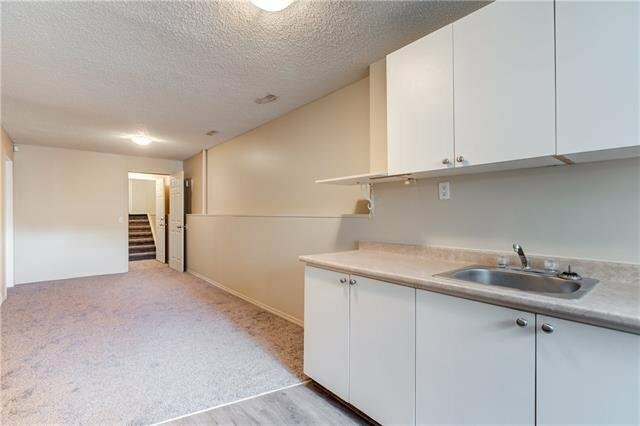 Two bedrooms, full bathroom, living/dining, laundry and kitchen on main AND two bedrooms, full bathroom, living area, laundry and kitchen (no stove) on lower level, can be single or separate entrance, ideal for a family or as an investment. 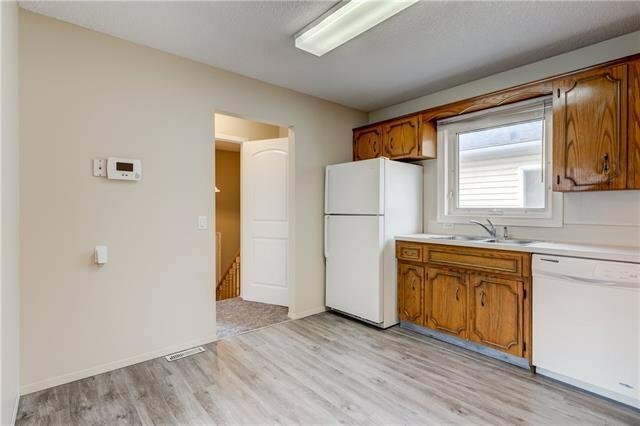 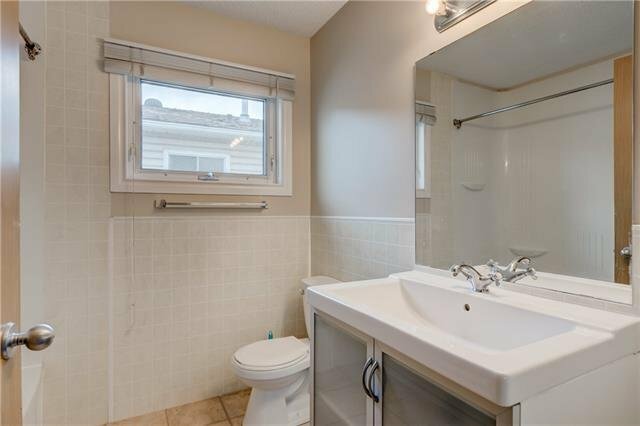 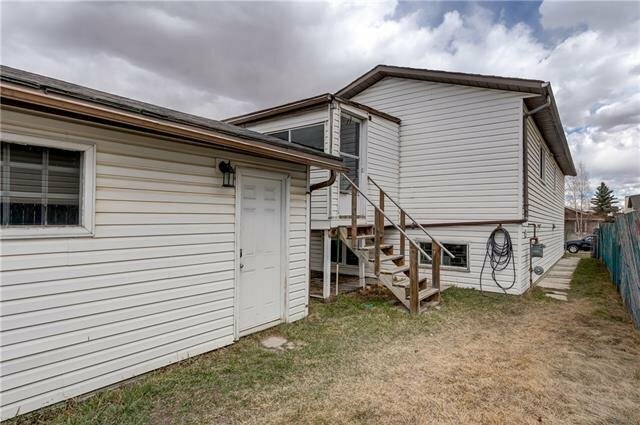 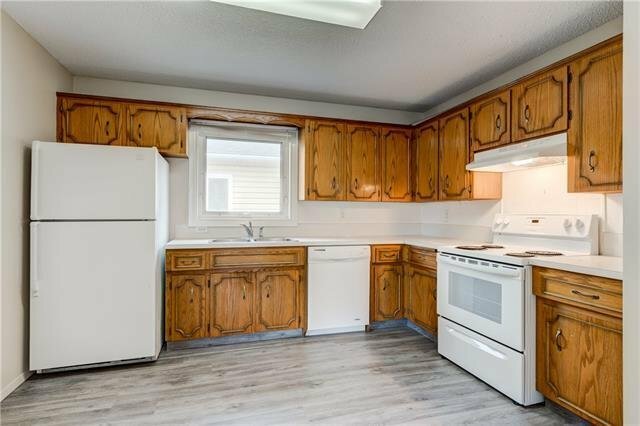 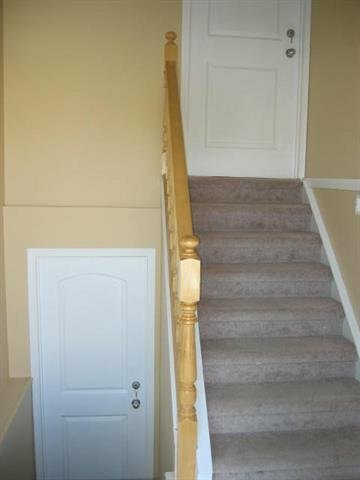 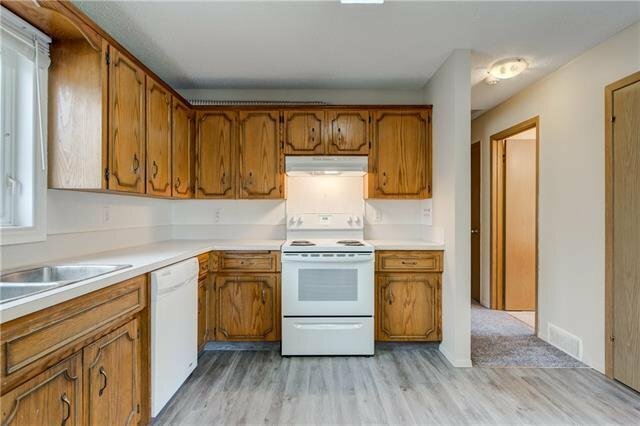 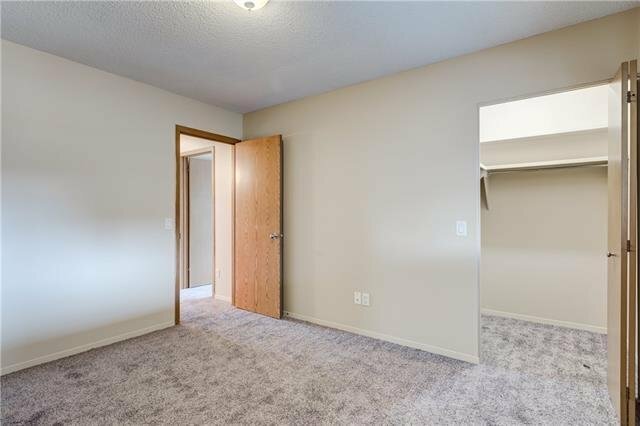 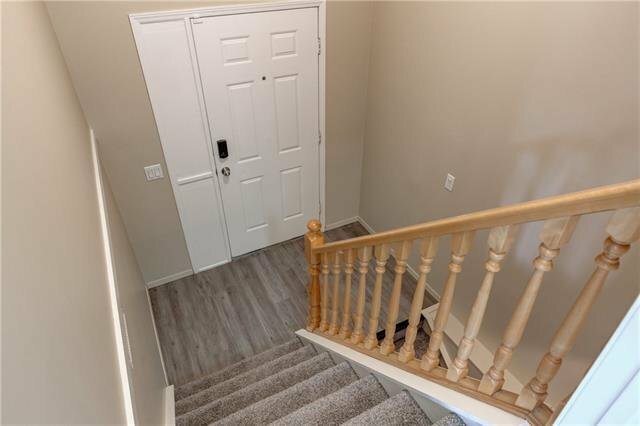 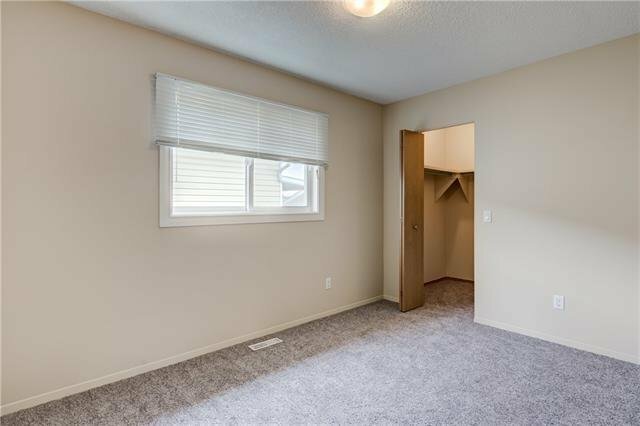 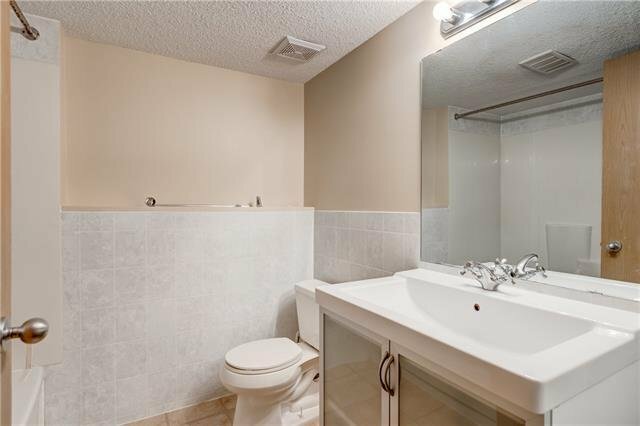 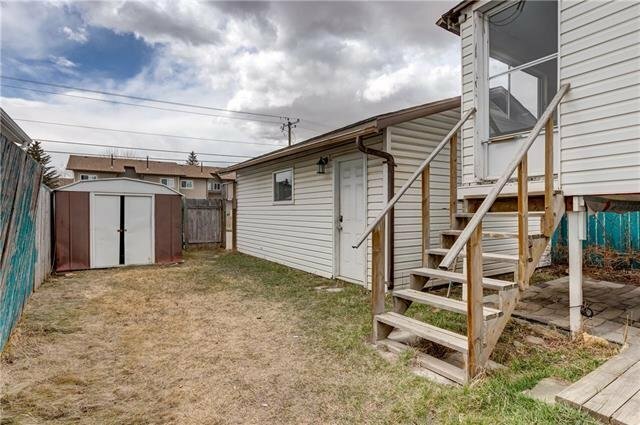 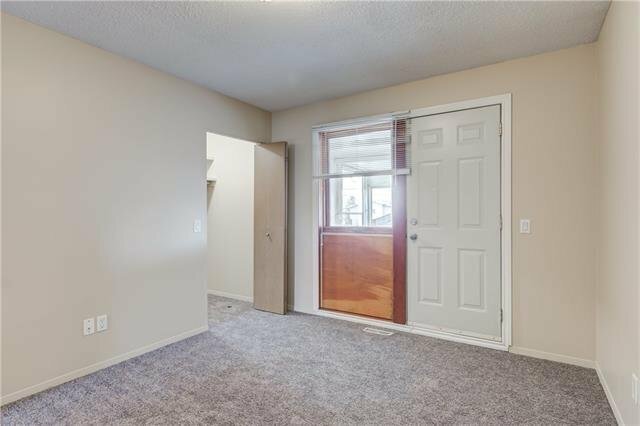 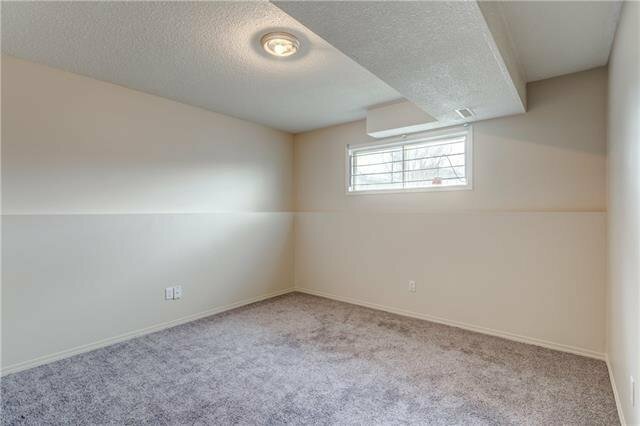 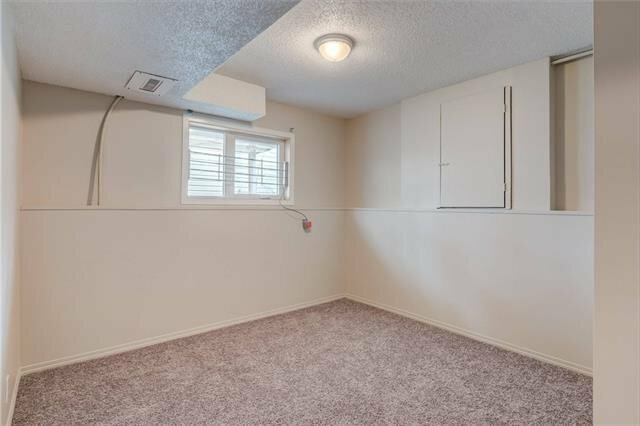 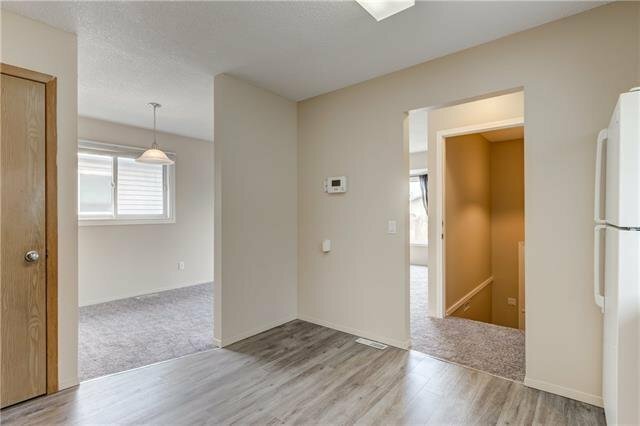 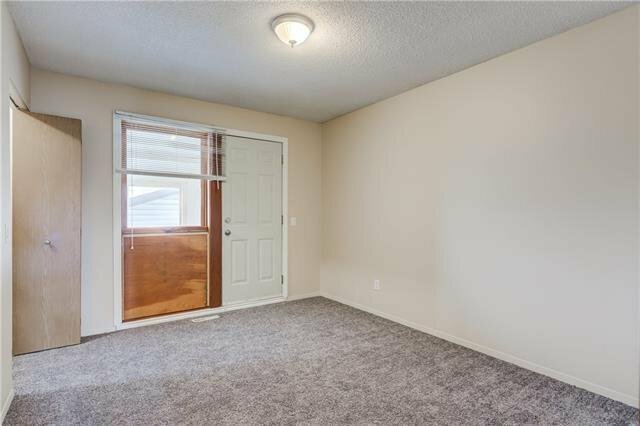 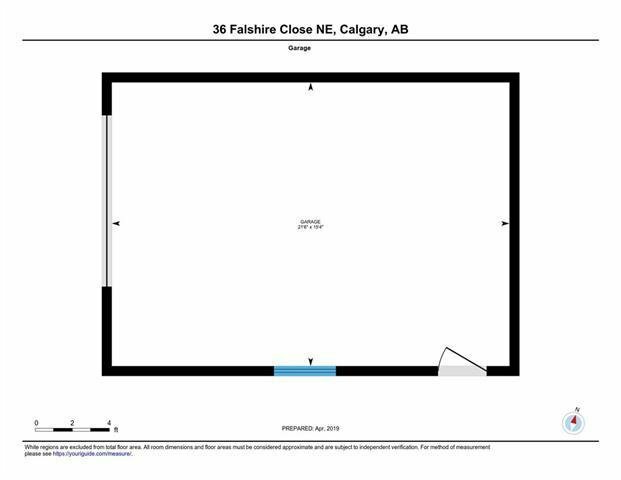 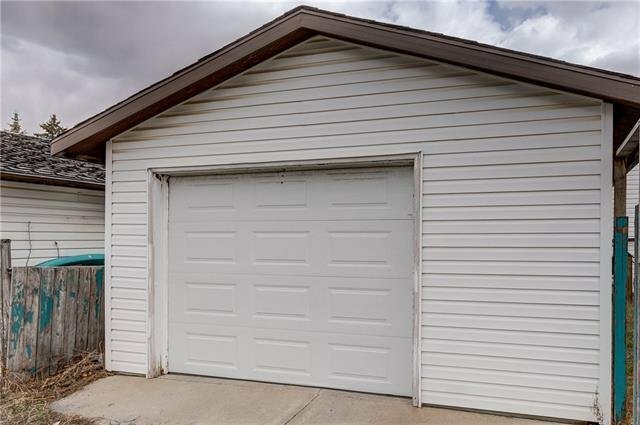 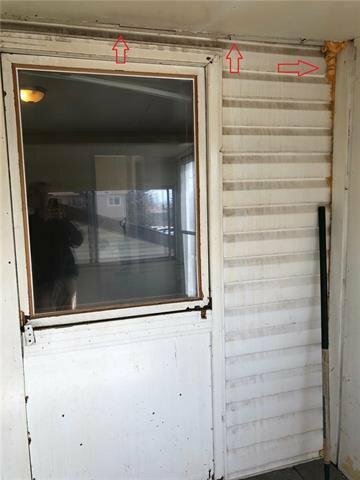 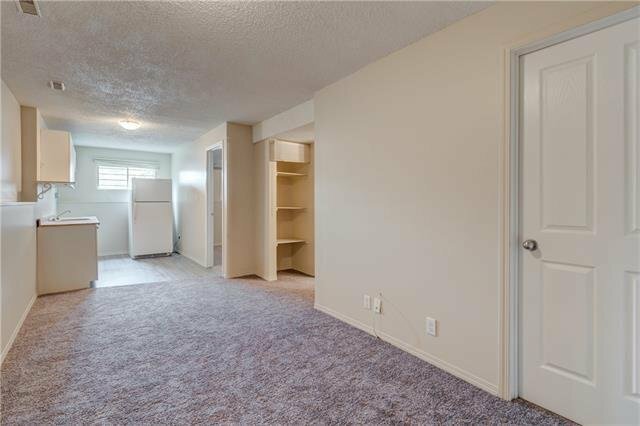 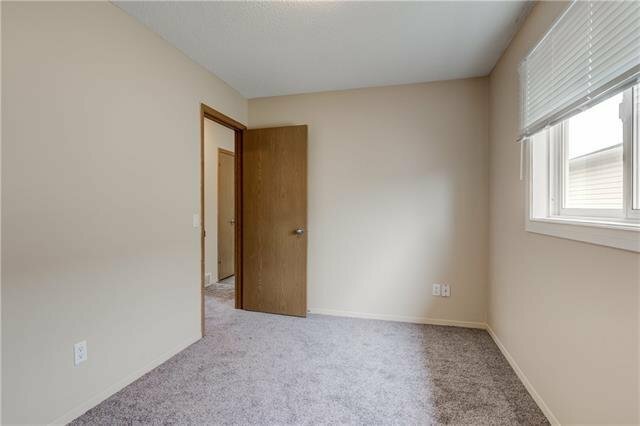 Where else can you find all this, in an affordable, conveniently located, bi-level home with single detached garage at this price? 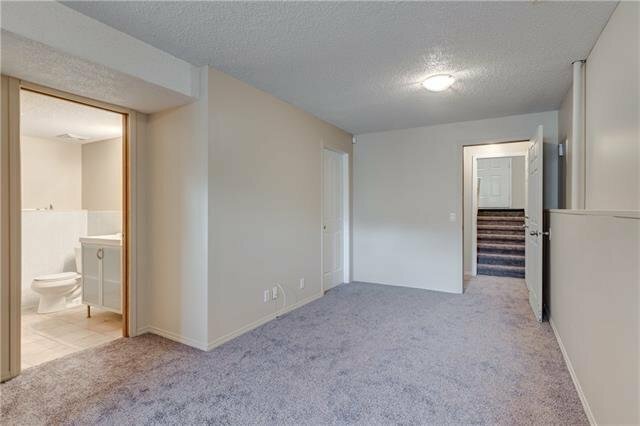 With the charm of a bi-level entrance, this layout offers flexibility for single different lifestyle requirements. 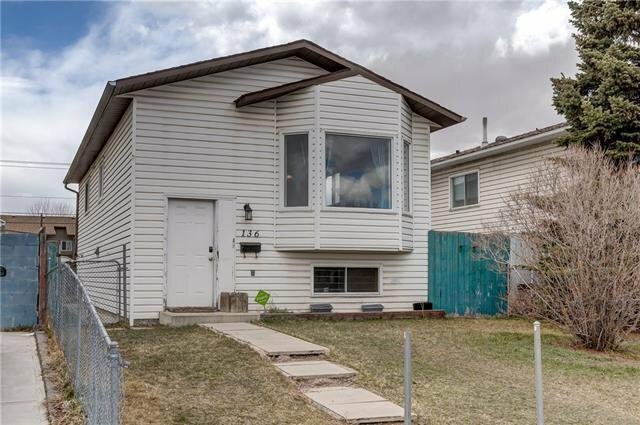 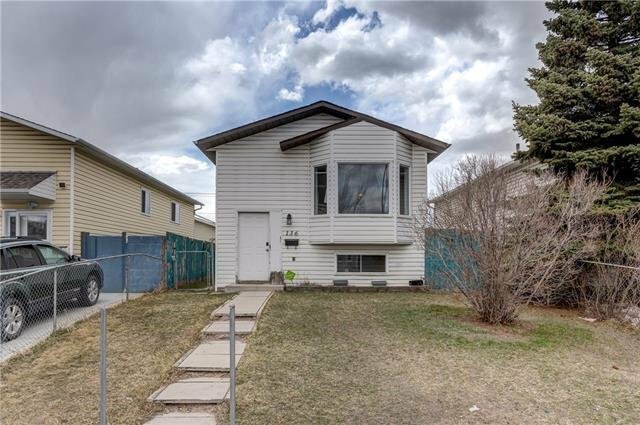 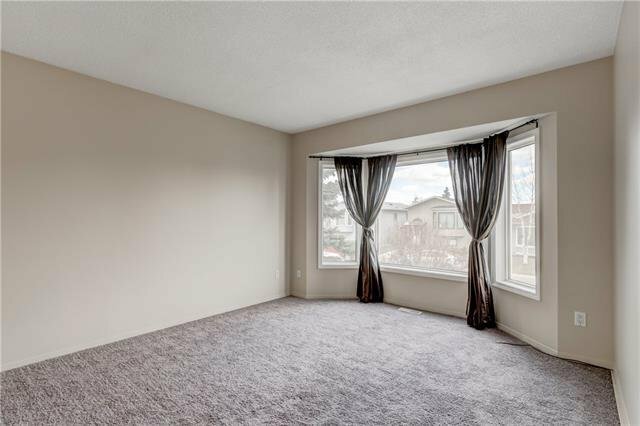 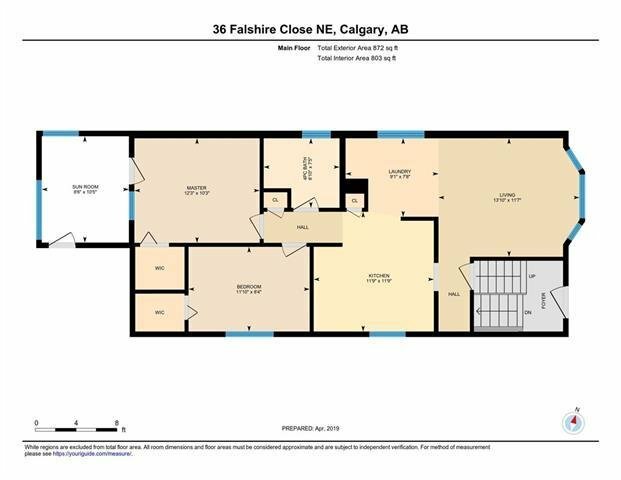 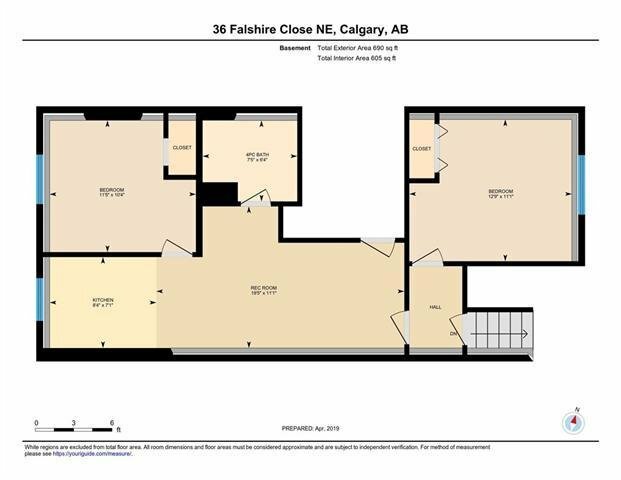 Backing onto open green pathway space, and within a half to few blocks of a number of schools, as well as a quick walk from child and puppy care, for busy homeowner needs, several restaurants, sports facility, transit and accesses, it's a perfect location, too. 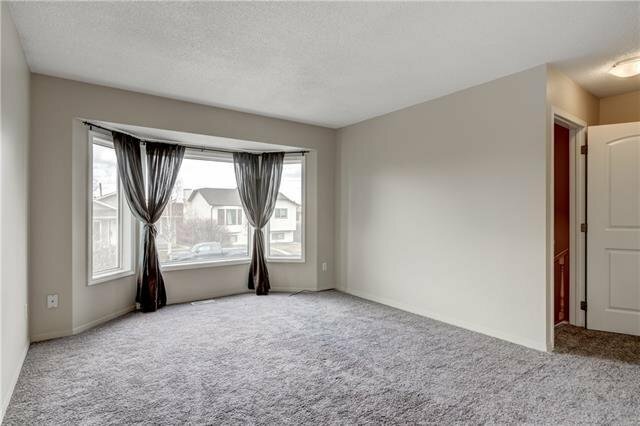 So much more surrounds this home, waiting for its new owners; it could be you!